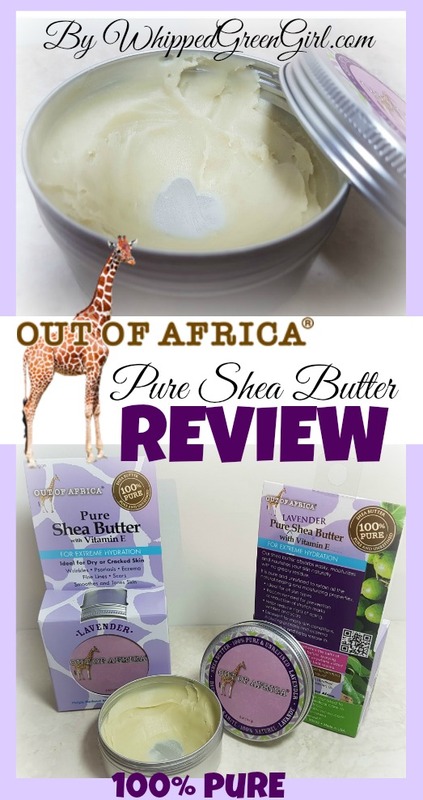 HIGHLIGHTS – WHY THIS SHEA BUTTER RULES? 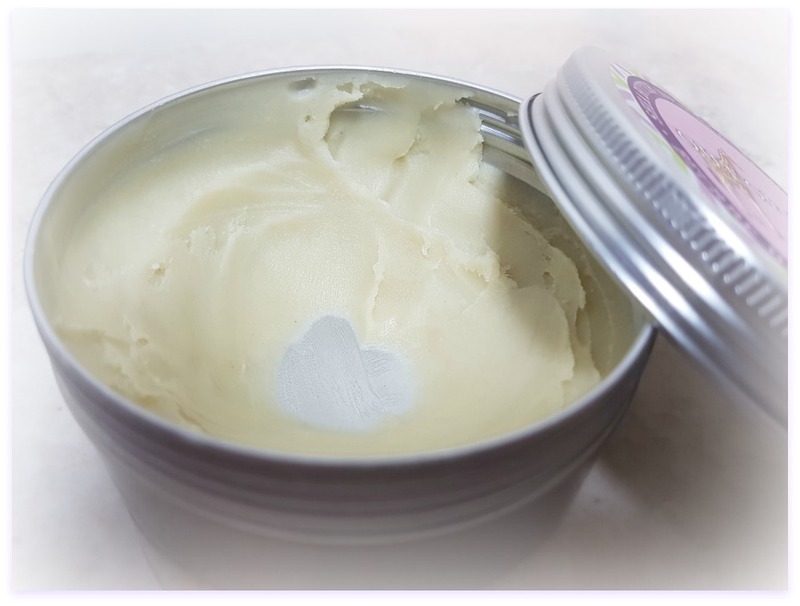 From your skin to your hair – people have been using shea butter to heal for centuries. A proven anti-inflammatory PLUS loaded with antioxidant properties, vitamin A, and vitamin E (helps shield off sun damage.) It works magic on all types of sad, happy, or damaged skin. 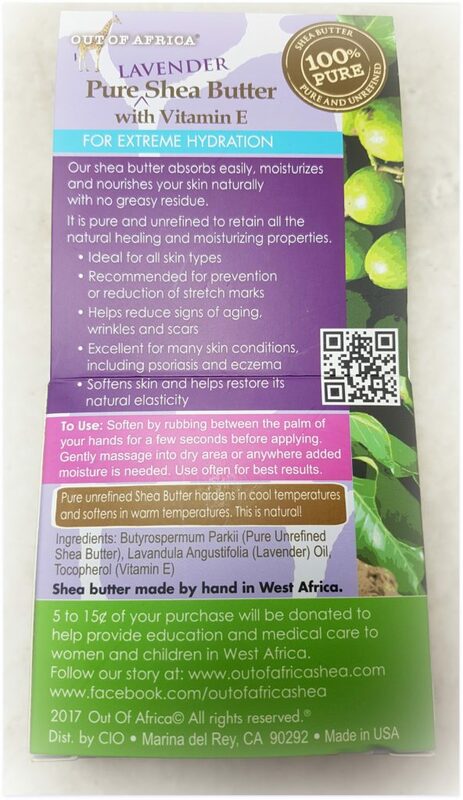 Easy to use (just spread on skin, watch it instantly melt in), affordable, and 100% pure! 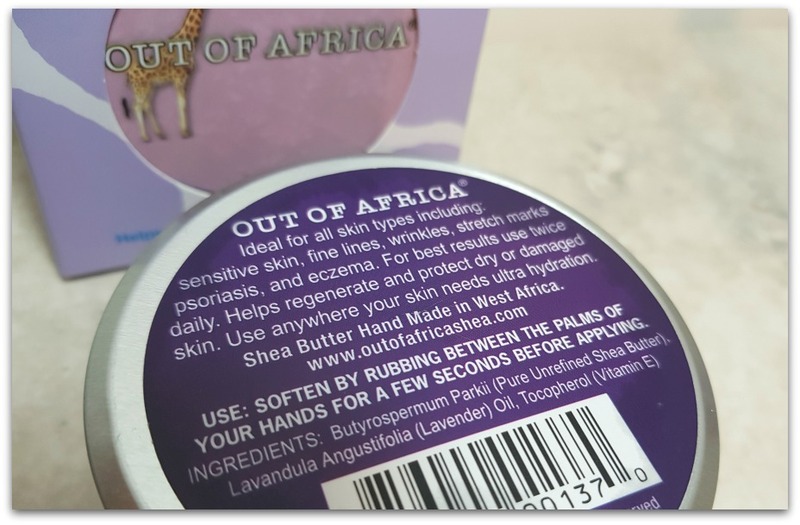 Plus, all Out of Africa products are made in the U.S.A.
One of my fav skin saving discoveries of 2017. 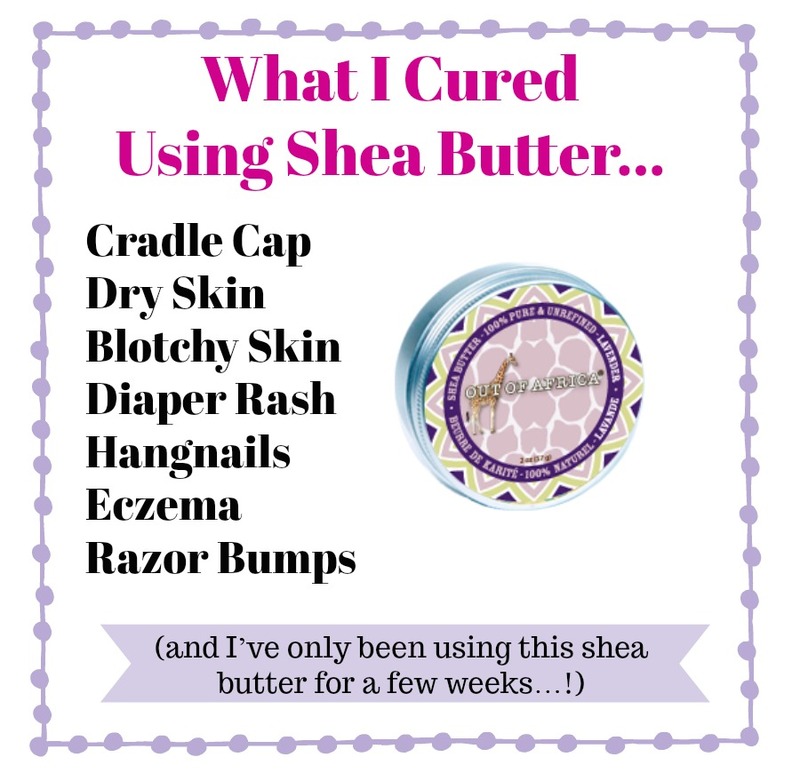 I’ve given this butter a real run for its money… Knowing shea is safe on babies, all skin types, and rashes. I’ve lathered it on every body in my house! Yea, it’s packaged in a tin jar – no fancy squirts or pumps. You gotta get down and dirty and just dig in. I know from personal experience selling skincare – customers aren’t always keen on that fact. But really there’s no other way to package this stuff, since it’s so dense. Personally, I don’t mind getting my fingers in the tin… Instead I look at it, as just another excuse to get this goodness on my hands. Since buying this butter; anytime I’m being hassled with a new skin explosion, rash, whatever… This is the trick I reach for. Also makes a quick hand or face lotion! 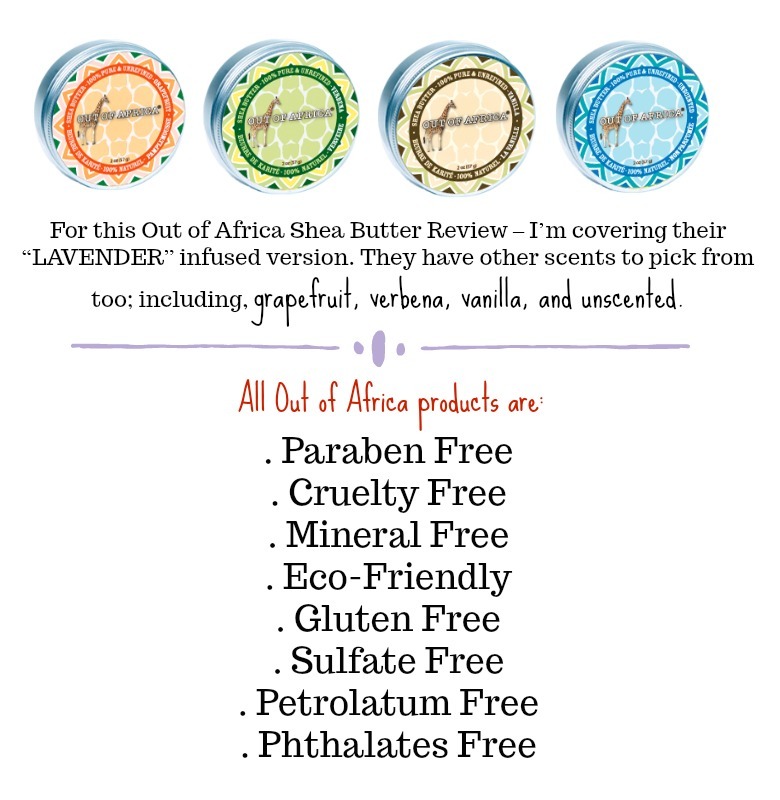 Cleopatra to the Queen of Sheba used shea butter. It’s made serious, skin saving rounds. If there was only one butter, carrier oil etc… I was allowed for the rest of my life. I’d reach for shea butter. Not even a second thought. Sure, it’s a bit greasy or oily initially, when applied. But if you can get past that, your skin will eat it up in no time. 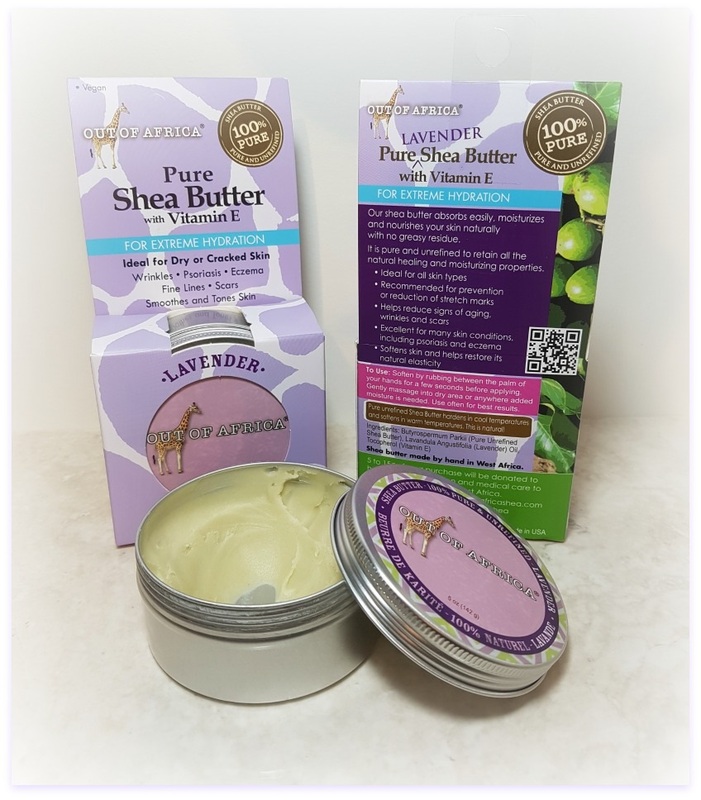 Regardless if it’s itchy, red, or peeling dry… You will benefit from using a high quality shea butter like this on your skin – guaranteed!